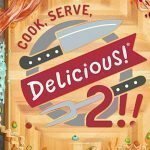 Loved restaurant simulation game Cook, Serve, Delicious! 2!! is going be launched for new platforms. The restaurant management simulation game first launched for PC back in September 2017. After that game launched for PlayStation 4 in December 2018. 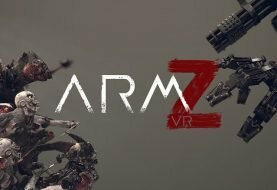 Now developer Vertigo Gaming announced that the game will be coming to Nintendo Switch and Xbox One. When will Cook, Serve, Delicious! 2! Launch? According to Vertigo Games announcement, the game will launch for Nintendo Switch and Xbox One on April 10. 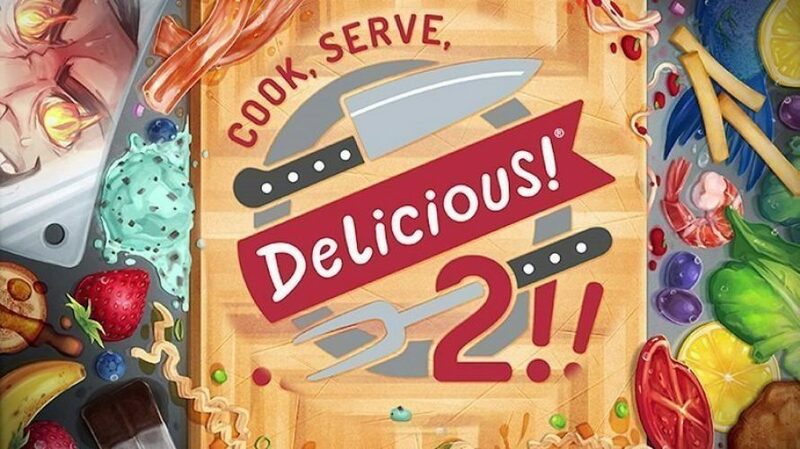 You can watch Cook, Serve, Delicious! 2! Nintendo Switch trailer down below, by the way, it is two years old console now.